Joe Lenton is a professional commercial photographer based near Norwich in Norfolk, UK. He has won many awards for his photography and his work has been exhibited nationally and internationally. Joe’s images have appeared in print in various publications including Build It Magazine, Professional Imagemaker Magazine, The Eastern Evening News, Eastern Daily Press, Creative Talent Magazine, The Great Yarmouth Mercury, Creative Portrait Magazine. He also runs a consumer photography business providing high quality photography training and fine art images. Joe works hard to maintain and improve his high standard of photographic skills. Your corporate events, headshots, PR photography and more will be in safe hands. 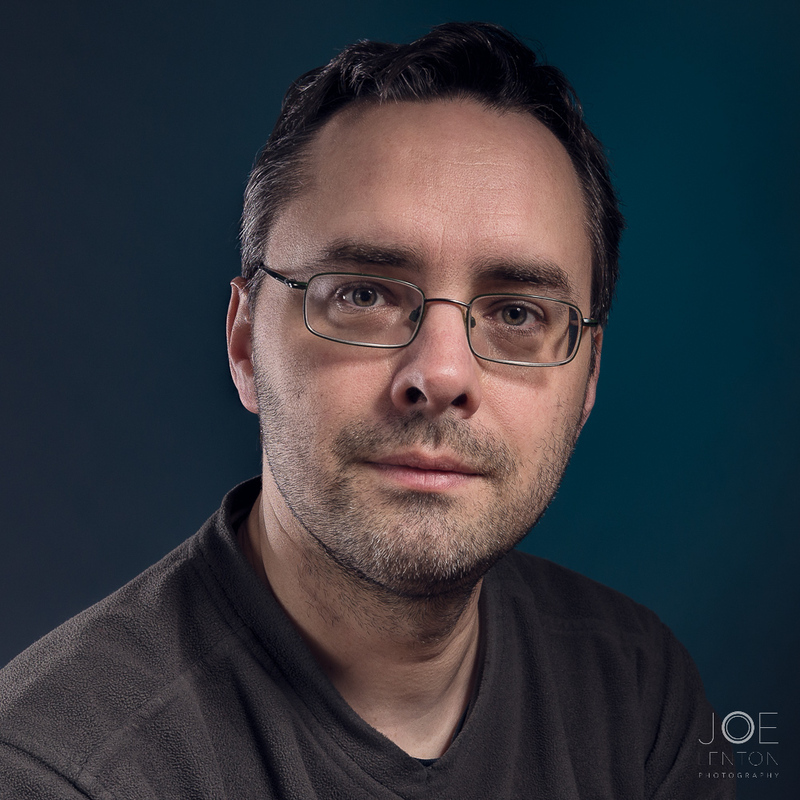 With a strong understanding of branding and modern marketing techniques, Joe can add extra value to his photographic services, especially for small businesses that don’t have their own marketing team. His ethos is to help you to tell your unique story with impact and clarity. Make sure you hire a true professional commercial photographer for all of your image needs so that your brand stays strong.